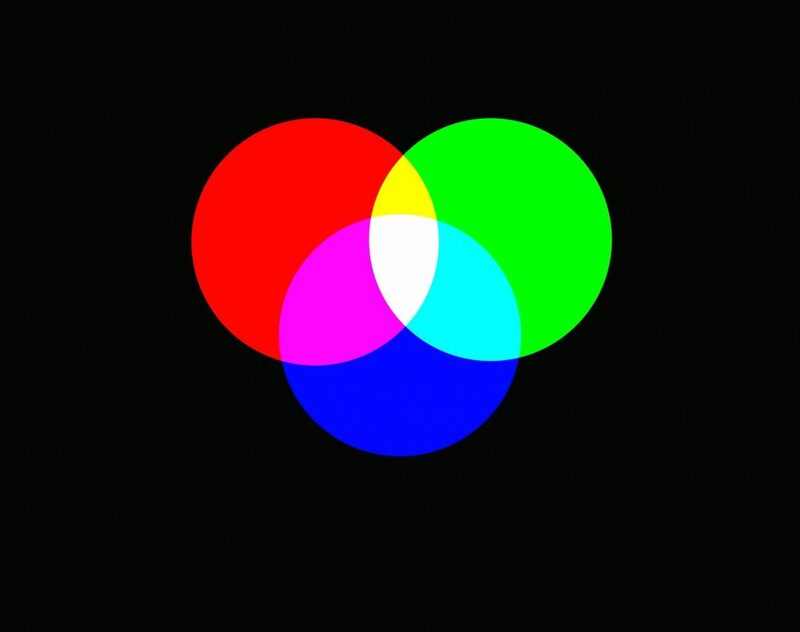 This entry was posted in Subtractive Color Wheel on August 6, 2018 by clay_puckett. 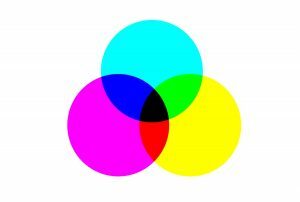 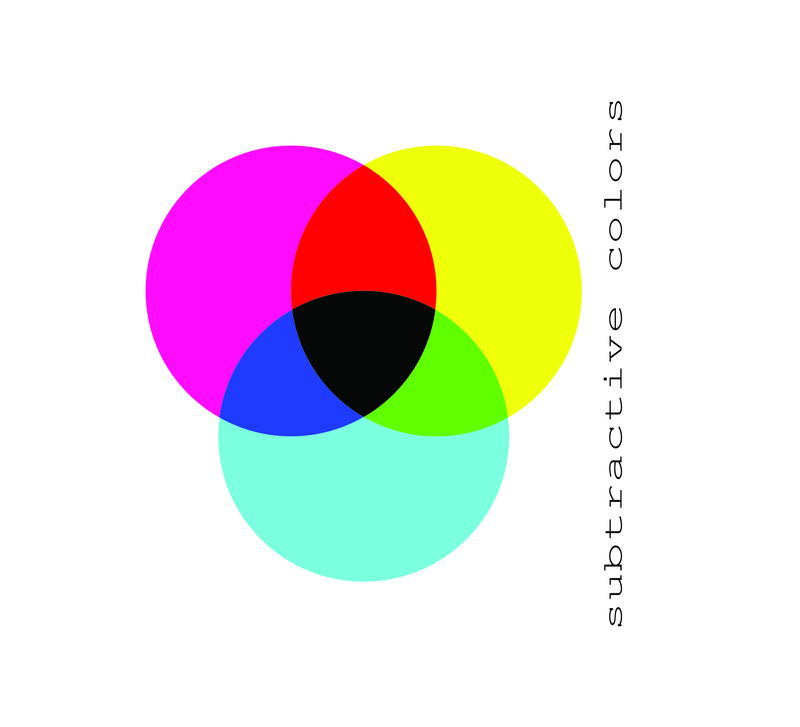 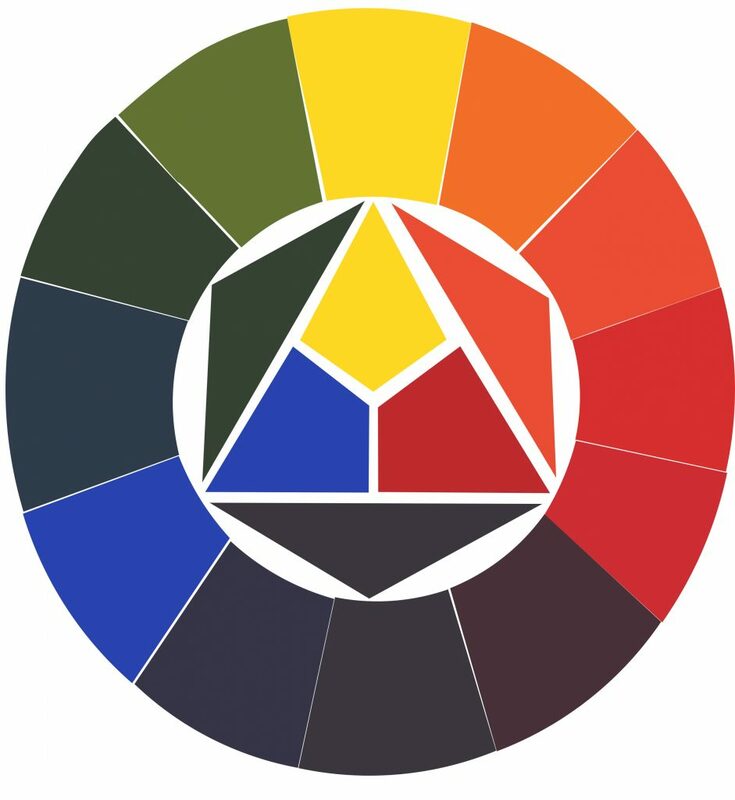 This entry was posted in Subtractive Color Wheel on August 4, 2018 by Erik. 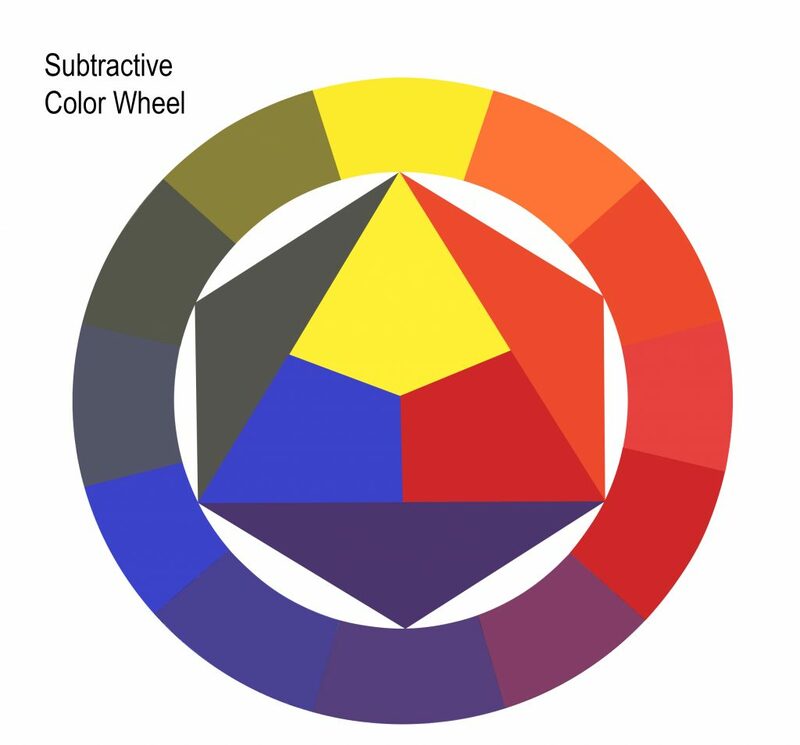 This entry was posted in Subtractive Color Wheel on August 3, 2018 by monetha_raghani. 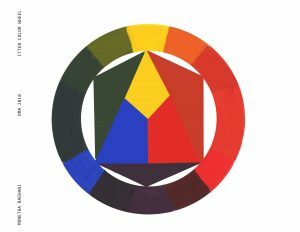 This entry was posted in Subtractive Color Wheel on July 28, 2018 by clay_puckett. 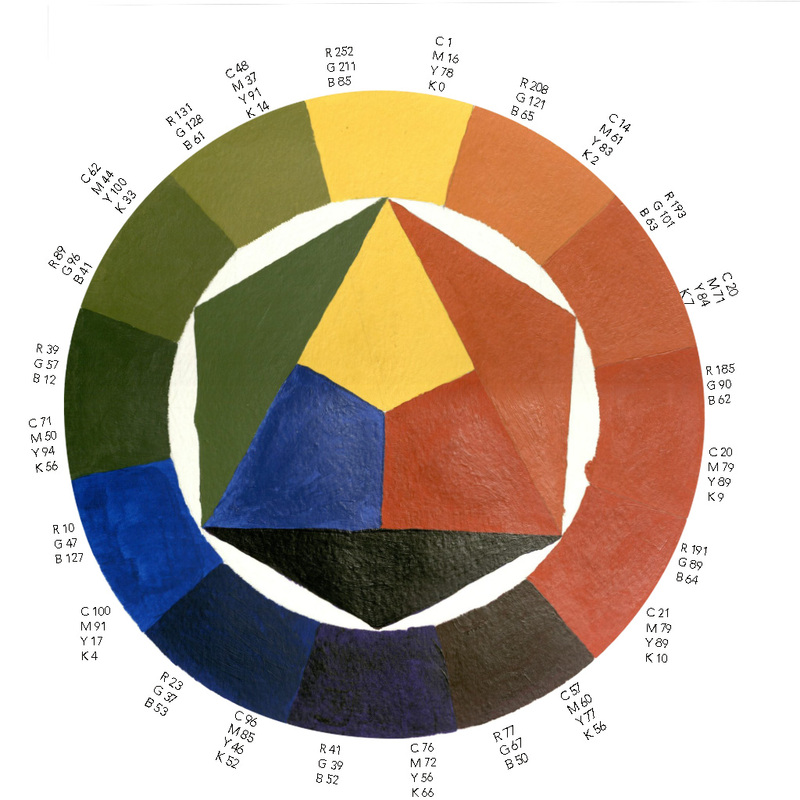 This entry was posted in Subtractive Color Wheel on July 19, 2018 by polina_kato. 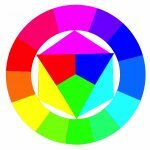 This entry was posted in Additive Color Wheel, COLOR WHEELS, Subtractive Color Wheel on July 17, 2018 by rachel_yao. 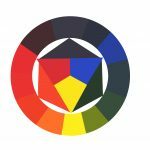 This entry was posted in Additive Color Wheel, COLOR WHEELS, Subtractive Color Wheel on July 15, 2018 by yvette_shen. 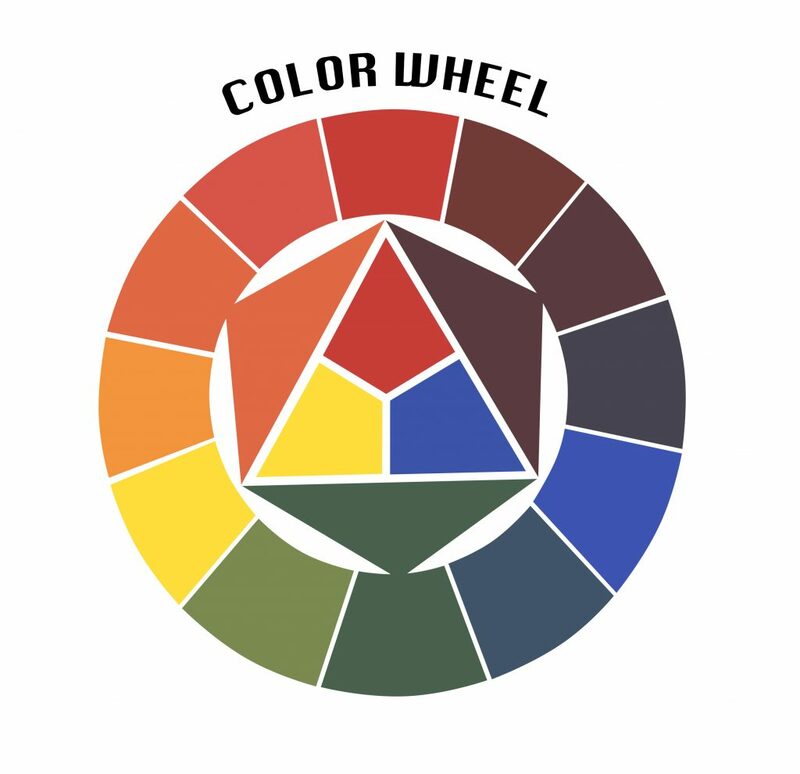 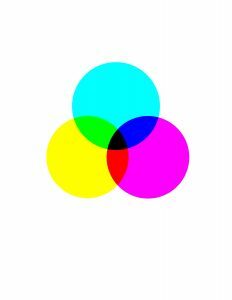 This entry was posted in COLOR WHEELS, Subtractive Color Wheel on July 14, 2018 by angel_liang. 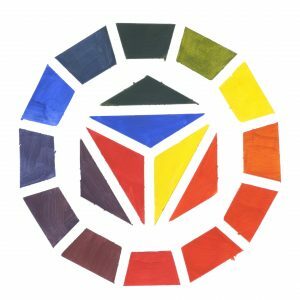 This entry was posted in Subtractive Color Wheel on July 14, 2018 by lindsay_quintanilla. 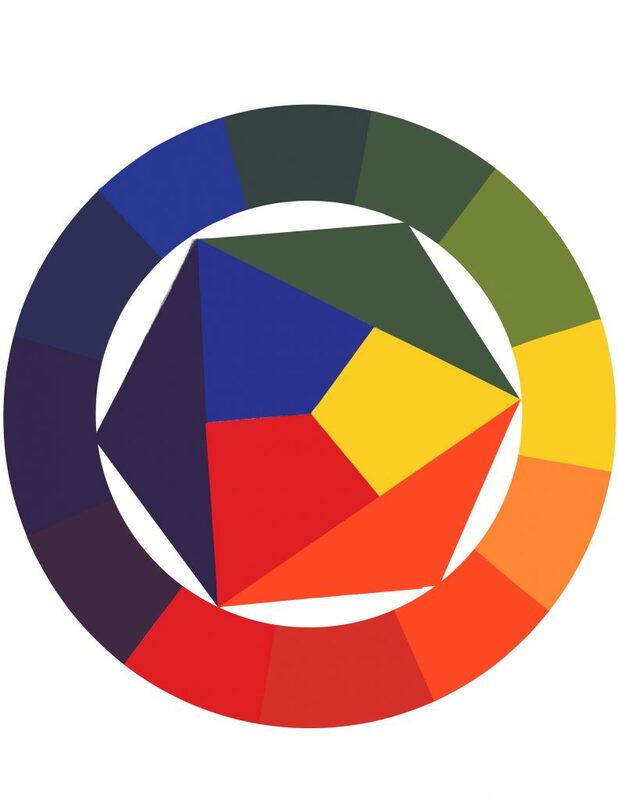 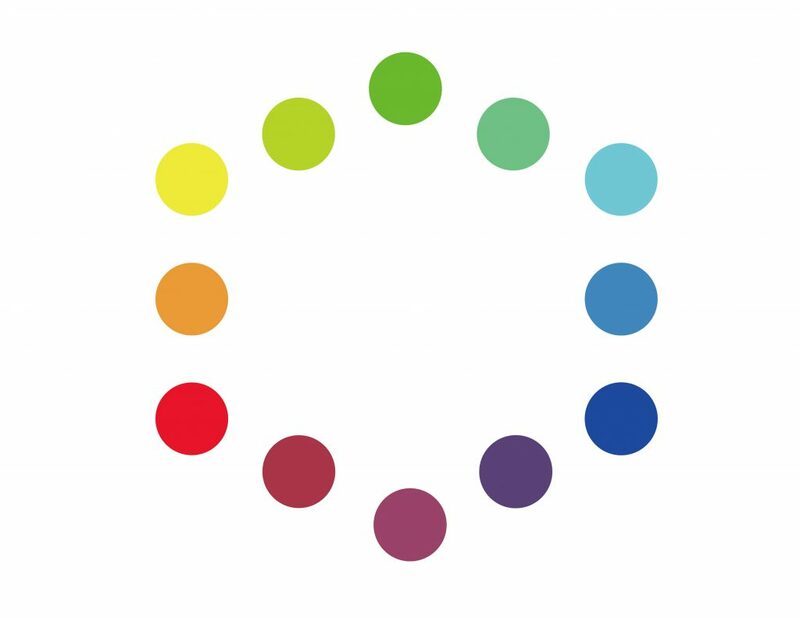 This entry was posted in COLOR WHEELS, Subtractive Color Wheel on July 14, 2018 by lorena_santos.